This post will contain the more in-depth details of Freddie Mac’s Home Possible Program. There are two versions of the Home Possible program, each with different perks. The first is the regular Home Possible program, and the second is called the Home Possible Advantage Program. In the upcoming sections, we will be breaking down the differences between the two, if any. Freddie Mac’s Home Possible and Home Possible Advantage Programs are both tailored towards the lower-to-medium income households. The Loan-to-Value or LTV requirements, flexible down-payment options, and Property-types approved by the program all are examples of how this program aims to make purchasing homes more affordable. 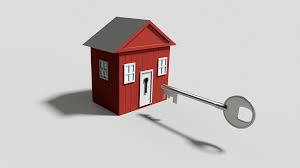 The maximum loan to value for the Home Possible and Home Possible Advantage Programs are 95% and 97%, respectively. The loan to value is a mortgage term showing the ratio between the loan for the home, and the value of the home. This relationship shows that lenders will approve of a loan that covers at a maximum of 95% or 97% (depending if the program is Home Possible or Home Possible Advantage) of the price, making a higher-value home more attainable. This also means the borrower needs to make a 5% minimum down-payment for Home Possible, or a 3% minimum down-payment for Home Possible Advantage. The available property types for both Home Possible and Home Possible Advantage programs are condos and planned unit developments. Planned Unit Developments, also known as PUDs, are communities of homes, such as single-family homes or condos. Home Possible also allows for purchase of 1-4 unit properties and, under stricter guidelines, certain manufactured homes. Home Possible Advantage only allows for purchase of 1 unit properties and will not allow manufactured homes to be purchased. Another perk of these programs is the flexible down-payment options. Home Possible and Home Possible Advantage allow for non-borrower sources, such as family and employers. While the down-payment must be at least 5% for Home Possible, and at least 3% for Home Possible Advantage programs, these funds can come from gifts from non-borrower sources. In the next update, we’ll discuss the advantages of Mortgage term flexibility, income options, mortgage insurance cancellation, and more that both Home Possible and Home Possible Advantage programs offer. This section will be a brief introduction to both the HomePossible and HomeReady Programs offered by Freddie Mac and Fannie Mae, respectively. These programs were created to help median income families obtain an affordable home loan. These programs have similar sounding names, but do have distinguishing differences which may make one program a better fit for specific borrowers. We will be talking more in depth about each program in future blog updates, each program getting it’s own blog update. Both of these programs are aimed to help the borrower have a much lower down-payment. In previous blog updates, we mentioned that the FHA Loan program had a 3% minimum required down-payment. These programs both require 3% minimum as well, in an attempt for these programs to be more attractive to borrowers. However, there are some differences as to how much (percentage) of the down payment must come from the borrower. For example, borrower contributions and gift contributions given to the borrower can be added up to be a 10% down-payment. However, a certain amount must come from the borrower for one of these programs. Another requirement for both of these programs, similar to USDA guidelines, is that the home must be purchased for primary residency. In other words, this must be the primary home for the home-buyer. There are additional requirements for co-borrowers that differ between HomePossible and HomeReady programs. These differences will be covered in each specific post. Household income has differences across the two programs as with only one similarity. Both of these programs count household income towards the income calculation, as long as the household member will be living in the home. This counts for what is known as “boarder” income: if someone will be living in the home and paying the borrower rent, this can be used as income for qualification. Next, we’ll be taking a look at each program specifically! Hopefully this post and subsequent posts will give a better understanding as to what these programs are, and if they would be a better fit for you! 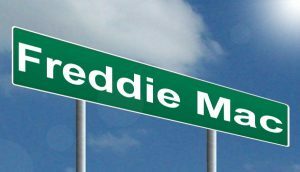 Freddie and Fannie: Part 2: Who is Freddie Mac? 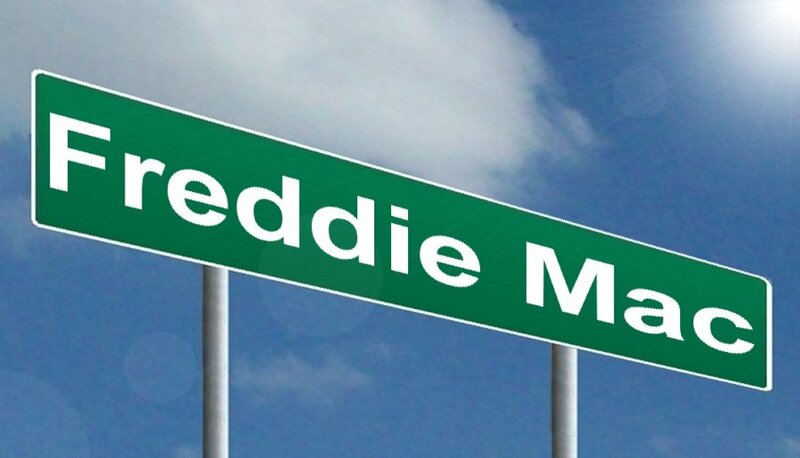 Freddie Mac comes from the FHLMC acronym, which stands for Federal Home Loan Mortgage Corporation, and is a government-owned corporation that purchases mortgages and packages them into mortgage-backed securities. Freddie Mac, like Fannie Mae, is a GSE, or Government-Sponsored Enterprise. Freddie Mac was founded in 1970 to help expand the secondary market for mortgages. This corporation ultimately helps keep capital flowing in the housing market, like Fannie does, by purchasing mortgage-backed securities from investors. These purchasesYou may notice Freddie Mac behaves very similarly to Fannie Mae in regards to the purchasing of Mortgages on the secondary market and turning them into mortgage-backed securities. Freddie Mac, like Fannie Mac, purchases Mortgages from banks. The difference between Freddie Mac and Fannie Mac is here: Freddie will purchase these mortgages from investors and smaller banks, while Fannie will purchase from investors and bigger banks. Freddie Mac will then package them into mortgage-backed securities, making available many programs that allow for more people who would have been otherwise unable to apply for home-ownership. One of these programs is called HomeReady. We will be going over HomeReady (Freddie Mac) and HomePossible (Fannie Mae) programs in another blog update. Freddie Mac has helped reduce and regulate interest rates in the mortgage market as well. 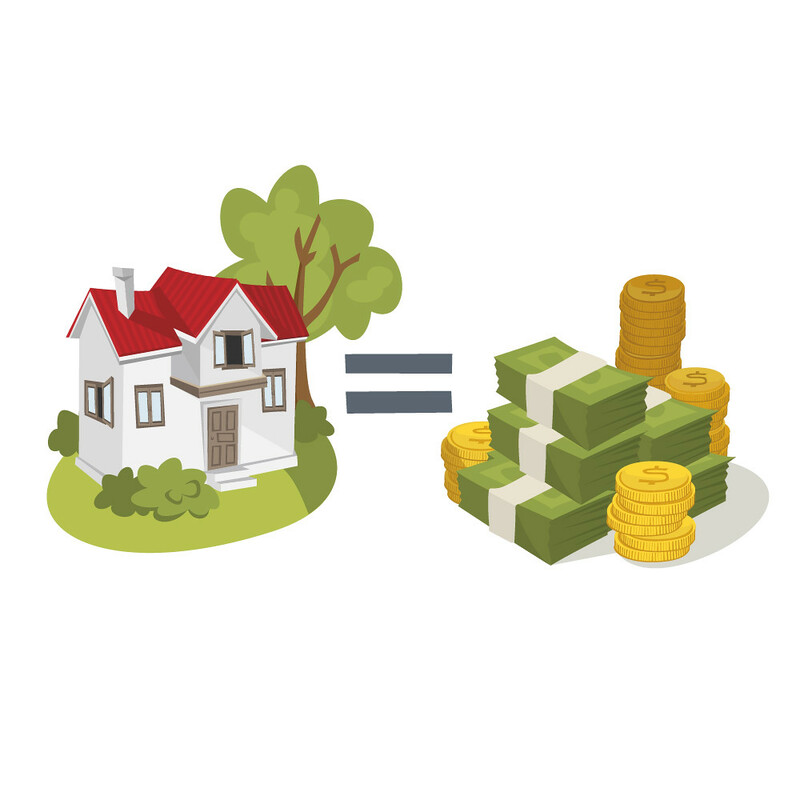 This in turn helps making purchasing a home more available to medium-low income households due to the lower interest, but also helps preserve and create additional equity in the home when the value of the home increases after purchase. There are many advantages to this, but all of them result in a more healthy market when it comes to the buying and selling of home mortgages. Additionally, Freddie Mac has programs in place to prevent foreclosures on homes as well, as it popularized the 30-year mortgage system, which made it easier for moderate-income households to be able to afford their home. In the next update, we will be discussing two of the relatively new programs: HomeReady and HomePossible.